Japanese cosmetics giant Shiseido on Sunday become the world’s first multinational cosmetic company to open a dedicated office in Hangzhou to work with Alibaba Group and co-create products specifically tailored for Chinese consumers. The office, within walking distance of the Alibaba Xixi headquarters, will house a team of around 20 Shiseido employees by 2020. The purpose is to tighten collaboration with Tmall, Alibaba’s B2C marketplace and better position Shiseido in China, said Shiseido China Region CEO Kentaro Fujiwara. Shiseido opened an office near Alibaba’s global headquarters in Hangzhou to deepen collaboration with Alibaba Group. The office is expected to house 20 Shiseido employees by 2020. 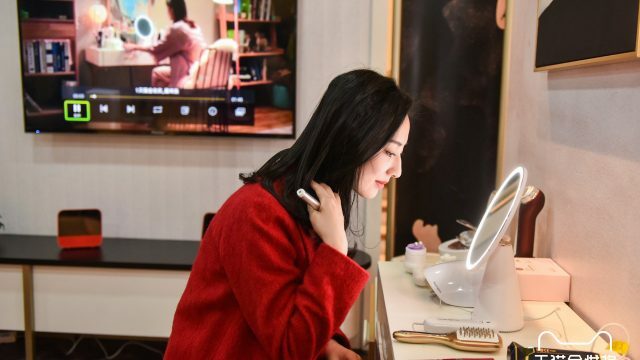 According to Shiseido, its China business saw the fastest acceleration in 2018 with sales growth of 32.3% year-on-year to RMB 11.6 billion ($1.73 billion). China accounted for 17.4% of Shiseido’s total net sales last year, making it the profitable country market, following its home market Japan. Shiseido said it expects e-commerce to generate 40% of its China sales by 2020. 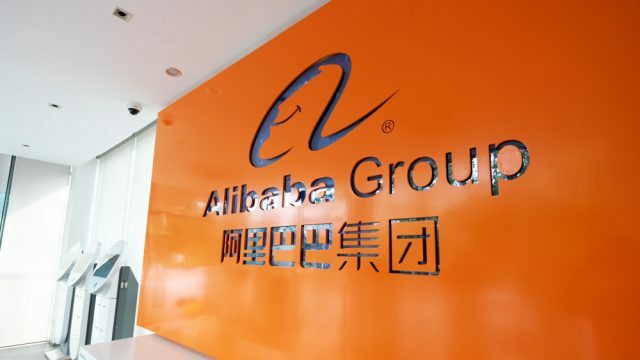 “Without a doubt, whether it be e-commerce or digital innovation, Alibaba is the leader. Alibaba is one of the most important strategic partners for Shiseido China as well as for the entire group,” said Fujiwara. 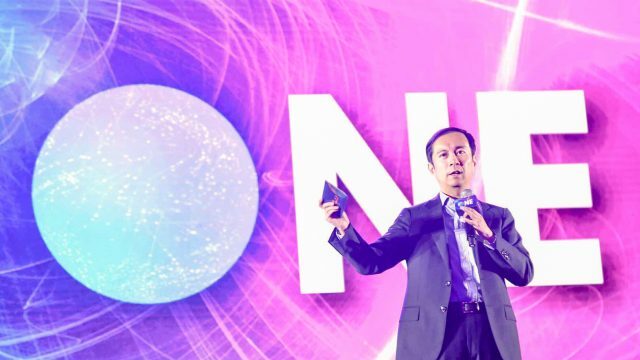 Mike Hu, president of Tmall’s fast-moving consumer goods division, said Shiseido’s leadership position in the industry and its quick adaptation to digital transformation is a common value shared by Alibaba. 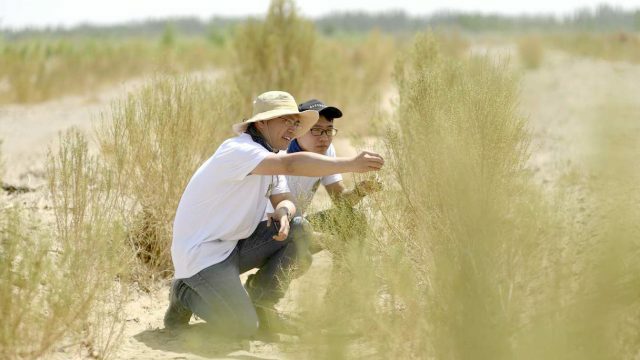 “Our primary mission is to enable others, and we are always eager to work with the world’s leading companies to help them bring their best products into the China market in the most effective and efficient way. This definitely includes Shieseido, a reputable brand that is synonymous with high standard and high quality,” he added. “The opening of the office represents an important and historical milestone of our long-term collaboration,” Hu said. One of Shiseido’s cosmetics brands, Za, opened a Tmall flagship store in September 2011. Since then, 12 flagship shops and 15 major brands also launched on the platform. Fujiwara said there is a plan to bring Shiseido’s mother-and-baby product brand into China later this year via Tmall. 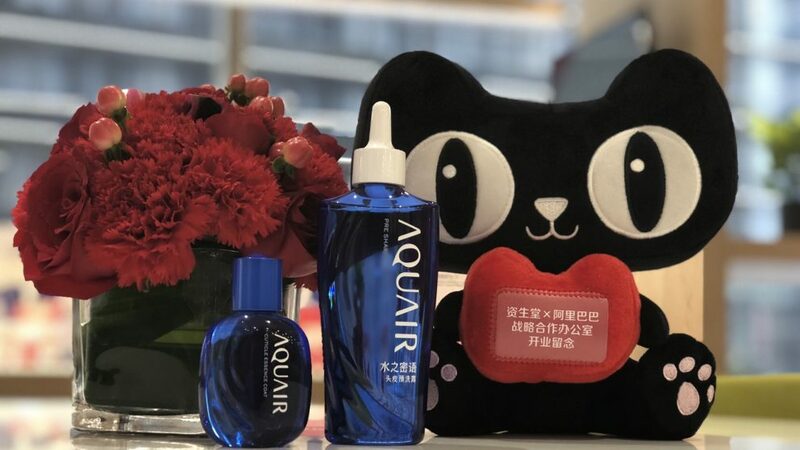 Together with Alibaba’s dedicated product and market-research arm, the Tmall Innovation Center, Shiseido will launch two China-only products in September under its haircare brand, Aquair. The two products – Mild and Refreshing Shampoo and Essence Oil for Split Ends – will be sold exclusively on Tmall. “By leveraging TMIC’s expertise in analyzing consumer behavior and preferences, TMIC was able to help Shiseido reduce the concept-to-launch time by several months. 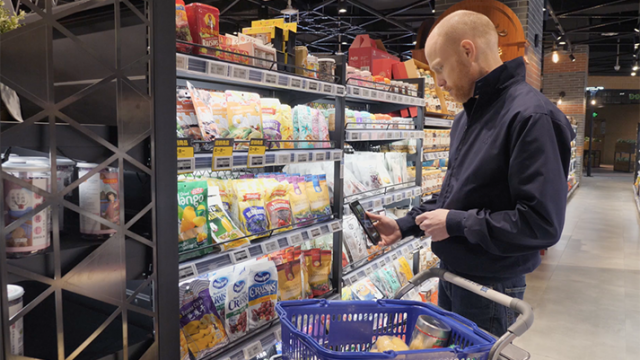 Traditionally, for fast-moving consumer goods companies, such a process could take around 18 to 24 months,” said Miya Duan, general manager of Tmall Brand Marketing. An important mission of the new Shiseido office is to forge a closer relationship with Tmall Innovation Center, the dedicated market research arm under Tmall, to create new products tailored to the Chinese market. Duan explained that TMIC tracks consumer shopping behavior over a period time instead of basing its conclusion on a one-time snapshot. 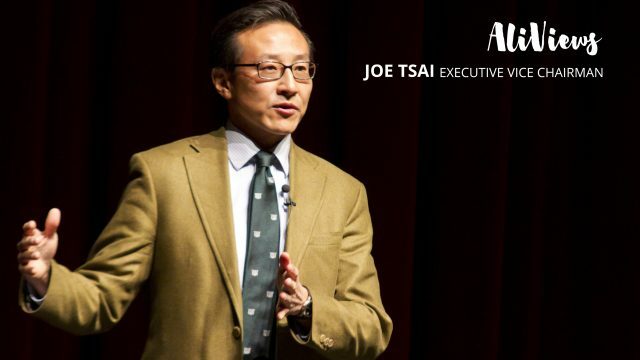 “This helps TMIC to have a more-accurate perspective on what consumers like and want. 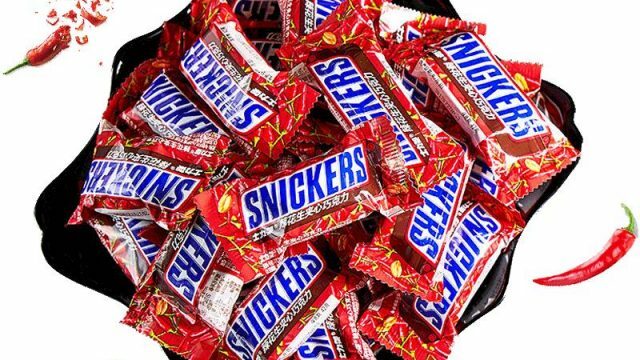 Such insight is crucial for brands as they determine what products to introduce to China and how to position the brand in order to generate the biggest appeal,” she said. Moreover, the performance of the products online can help brands format their offline strategy, Duan added. To date, TMIC has collaborated with over 800 brands to provide them with customized services based on the brand’s individual needs and demands, from consumer insights, pricing and packaging to marketing campaign and offline sales. With nearly 700 million monthly active users, Tmall is the preferred platform for many global cosmetic brands that want to capitalize on China’s fast-rising demand for high-quality beauty products. In 2018, sales of beauty products on Tmall rose more than 60% year-on-year. 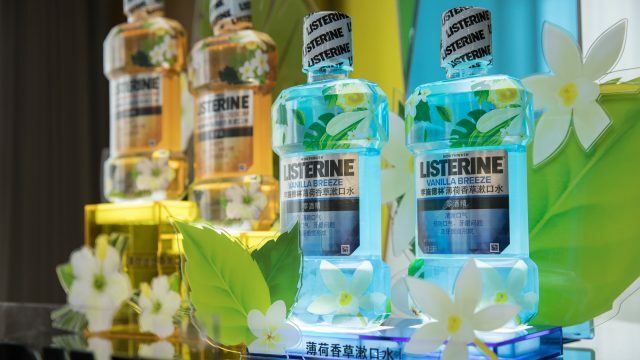 The uptrend mirrors the growth seen in China, where online sales of cosmetics, skincare and personal-hygiene products increased 46%, 40% and 37% year-on-year, respectively, according to a joint report by Tmall and research house Kantar. 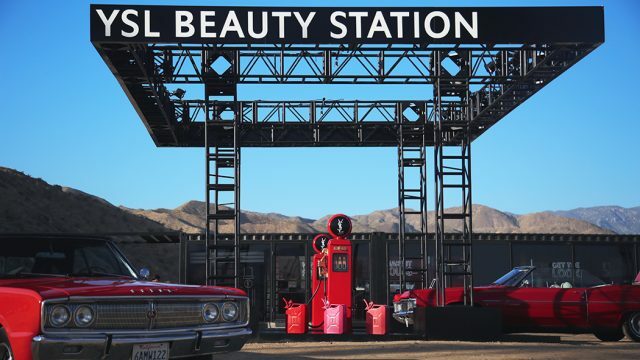 Recognizing Tmall’s strength, top brands such as Giorgio Armani Beauty, LVMH-owned Givenchy and YSL Beauté all opened flagship store on Tmall last year. Tom Ford is expected to open one later this year.